While content-rich pages pave the road to SEO success, properly utilizing page titles, search-friendly URLs and natural keyword headings are critical. These SEO best practices are not only ideal optimum user experience (UX), they help search engines more easily translate your page topics. Start with the basics. High-ranking website pages that directly answer search queries typically start with relevant, matching headings.  Ideally, your landing page heading will be assigned a main heading (H1), followed by an H2 (supporting topic), H3 format, if applicable. Overuse or repetition of H1 headings may confuse search engines and could result in page penalization. Ensure paragraph headings pertain to corresponding body text, while secondary headings relate to the main topic on each page. Good content and SEO structure on your website can only get you so far. Part of how search engines determine overall value of your website’s content is established through your domain’s linking profile. Inbound links (backlinks) are hyperlinks that stem from other domains, pointing back to your website. These linking signals can add weight to your page value and help search engines rate your domain’s level of trustworthiness. Particularly powerful are links derived from authoritative websites and those that occur naturally through social sharing. How Do You Build Links? Building high quality links from trustworthy sources may vary in difficulty and can take weeks, or even months to establish. Creating social media profiles for your business, such as Facebook and Twitter, and linking those profiles to your domain is a good example of quality link-building. Many businesses can utilize dozens of link-building opportunities through online communities, affiliations, product suppliers or business partners. As with virtually anything SEO related, quality over quantity counts. While there are many similarities in SEO practices between local (Snack Pack) and organic ranking factors, there are vast differences in signals that search engines use to determine visibility and positioning. Local search algorithms are vastly different, which can produce inconsistent positioning between organic rankings and where you place locally. Registering your business with Google and Bing are necessary first steps to mastering local SEO. These free services require verification, either by claiming an existing business listing, or through a postcard sent to your business location by mail. Once registered, ensure your business profile is 100% complete, including a logo, hours of operation, and don’t forget to include a link to your website. For best results, style your pages with original content including an introduction to your business (business description), photos of your work and team. Struggling to make sense of SEO and your poor rankings?